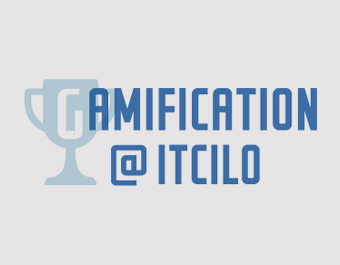 Since 2015, ITCILO has been putting efforts in investigating the potential of using game elements for increased engagement, participation and impact. 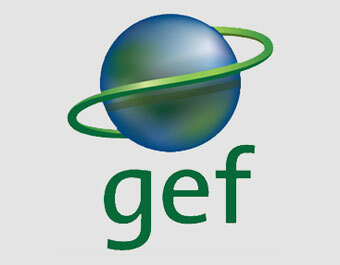 This online portfolio aims at describing the main projects completed so far. The Compass uses the metaphor of a navigational instrument to guide you through a repository of participatory learning, training and knowledge sharing methods. It you in the way you design learning and training activities. 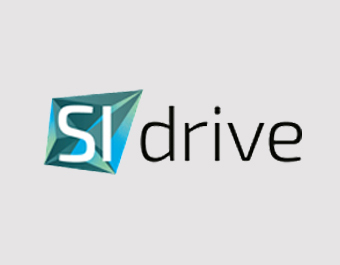 It is a starting point that can give you inspiration in the search for useful, effective and relevant learning and training methodologies. The Atlas of Social Innovation offers a comprehensive overview of the world of Social Innovation in a lucid way. 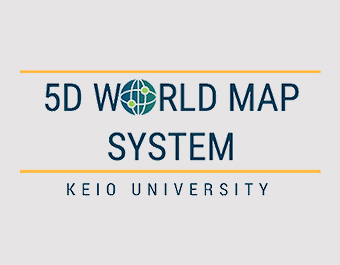 It gives insights into the various types of social innovations in different world regions and policy areas, delivering new intelligence on the diversity of approaches used by different actors involved. 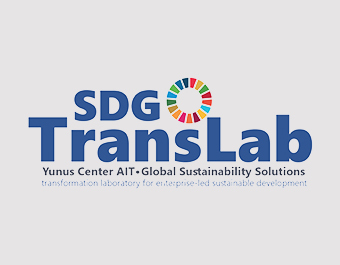 The SDG Transformation Lab will create an inclusive platform that brings together action-research, systems-change innovation, social co-creation and demonstrable-transformation models to foster the Sustainable Development Goals (SDG). 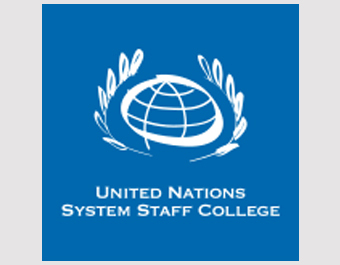 The UNSSC's Volunteer Initiative provides volunteers with a guided framework in order to create simple explainer videos about the 2030 Agenda and its 17 Sustainable Development Goals (SDGs). The Needs Assessment Handbook consolidates existing policies and practices and guidance. 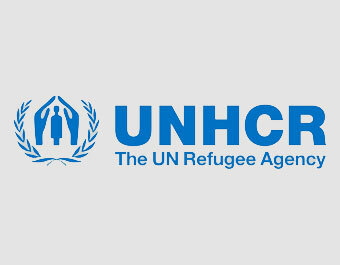 It is the first guidance UNHCR has produced on needs assessments for all sectors, situations, and methods. 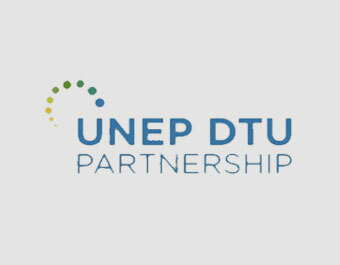 UNEP DTU Partnership has emerged as a leader and pioneer in developing tools and methodologies for undertaking actions that result in sustainable development. To measure progress in achieving the impacts and outcomes established at the portfolio level under the biodiversity focal area.